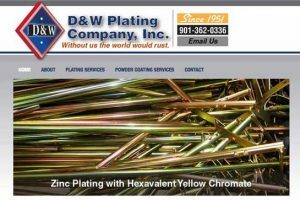 D&W Plating Company new website. 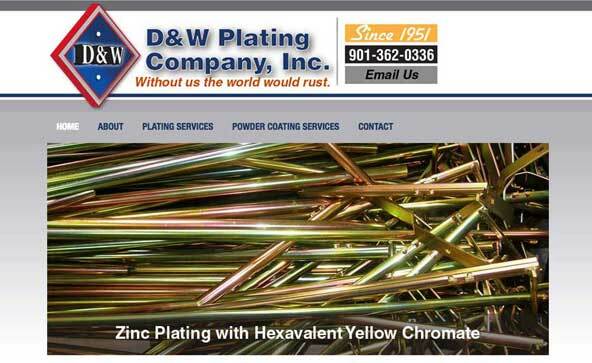 D&W Plating has been around since 1951 offering plating of all kinds of metal from tubing to fasteners. 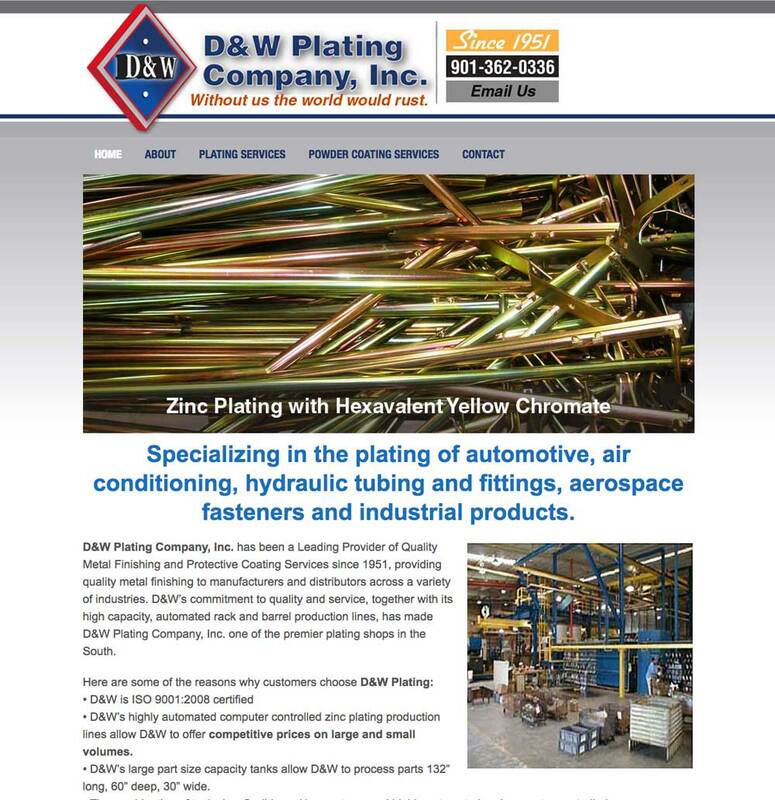 This is a newly designed website for D&W that has offered quality metal finishing to manufacturers and distributors across a variety of industries.